Remember when a gallon of gasoline cost $0.89 cents? You used to be able to pay $20.00 and fill your entire gas tank up. These days however, that will barely get you a quarter of a tank. It’s safe to say that things just aren’t how they used to be. “The good ole’ days” as most American’s would say is long gone. With so much economic turmoil going on, it’s hard to know when the next economic downfall will occur. However, one thing is certain, it’s only a matter of time before another crash happens and it’s going to happen soon. This is exactly why you’ve been seeing a ton of cash for gold stores pop up seemingly overnight to buy your precious metals. Here’s where gold companies like Eagle Bullion Group step in. They offer a comprehensive collection of gold, silver, platinum and palladium for sale through various options. 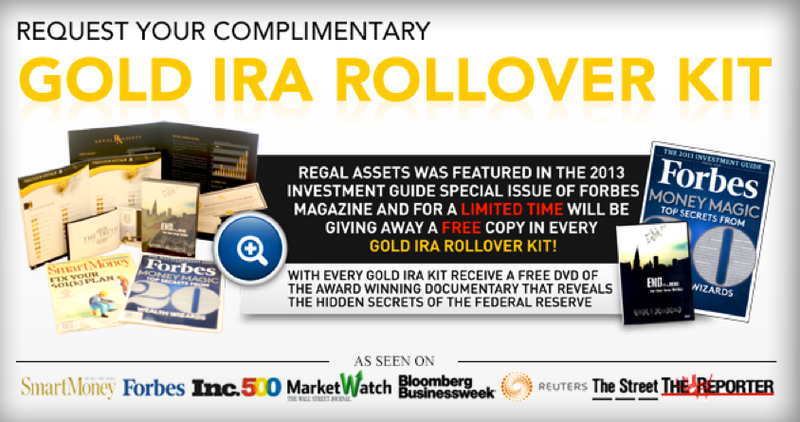 One of their methods of gold investments is rolling over your existing IRA (Investment Retirement Account) into a gold backed IRA. You can also roll over your 401k into gold as an investment or you can simply setup a traditional or Roth IRA account. Self directed IRAs are also one of the many services they offer. But with so many financial institutions offering the same exact services like Eagle Bullion Group, how do you know which company you can trust with your financial future? In this Eagle Bullion Group review we’re going to take you in depth to find out more about the Jupiter, Florida based precious metals company. The Better Business Bureau, otherwise known as the grandfather of protecting consumers, is one of the oldest company accreditation companies in the world. Any company that wants to be seen as a reputable business, especially a financial investment institution, would love the accreditation from the BBB. The badge is simply a symbol of instant trust amongst consumers. When we took a look at the official Eagle Bullion Group website, we noticed that they had a Better Business Bureau badge of accreditation. Upon further review we found that EBG is in fact not accredtited with the Better Business Bureau. Blatantly lying on your website is not only unprofessional but a disgrace to the entire financial services industry. Smart investors proceed with caution or find a better gold IRA company. After further digging we found this claim on the Ripoff Report. Like the Better Business Bureau, the Ripoff Report is geared towards helping consumers avoid scams by publicly posted company reviews from former or current customers. David Middleton, Michael Young, Eric Weigand run a ponzi scheme called Eagle Bullion Group with Andrew Wiltshire and the Worth Bullion Group as a fake clearing firm. Another client also claims that Eagle Bullion Group is not a licensed brokerage, nor are they registered with the CFTC (Commodity Futures Trading Commission). The consumer then went on to say that after further research, he found that the “associate” he spoke with on the phone had a criminal record after conducting a background check. After some poor investment decisions, he was sent a check that bounced. It was then that he sensed “Red Flags” and became concerned about his initial $10,000 investment which he never recovered. Trustlink is another trusted consumer review website. Suspiciously, there are no reviews on the Trustlink website for Eagle Bullion Group. Something is definitely up and smart investors should pause before considering this company. On the surface, Eagle Bullion Group has a nice looking website that would lure any new investor in and then pick their pocketbook. As appeasing as things appear, having absolute no reviews or complaints just doesn’t add up. On top of that, fronting as an Accredited business with the Better Business Bureau only to not be, is a very dishonorable thing to do. From our point of view and from the views of others online, Eagle Bullion Group is not to be trusted.